Underage drinking carries heavy risks for children and parents. 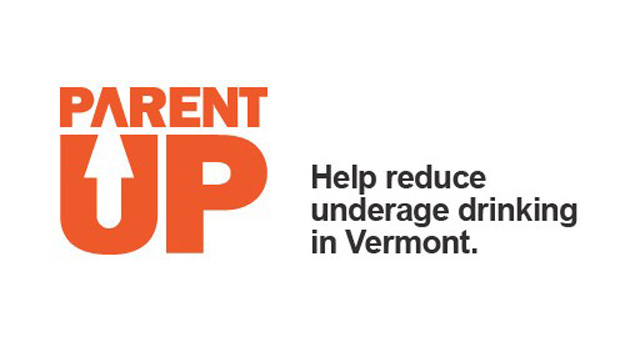 Parent Up Vermont helps parents talk to their children about the dangers of underage drinking and other substance use. Visit parentupvt.org.